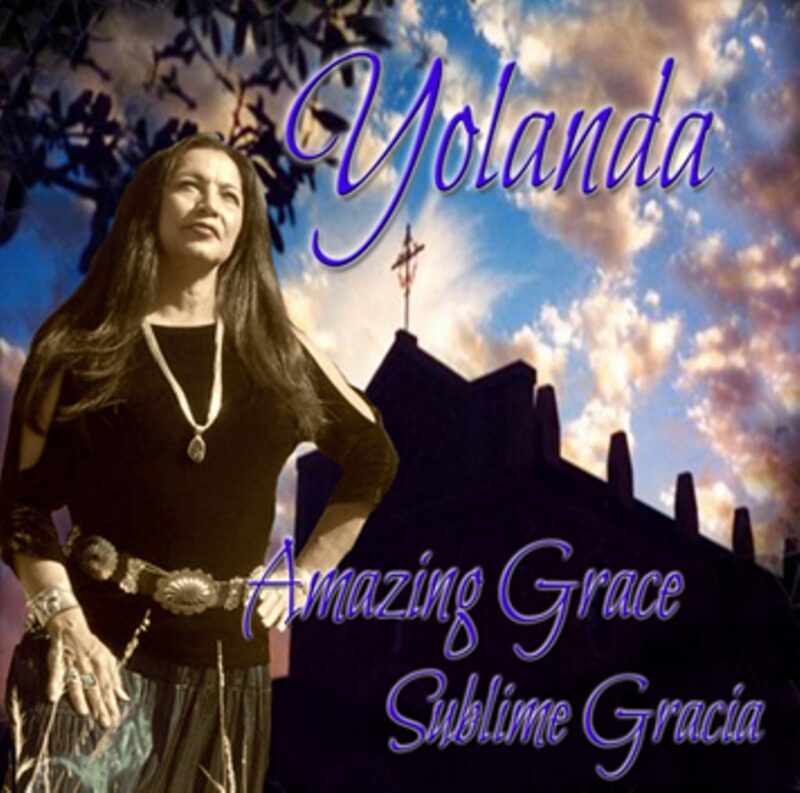 and in Spanish "Sublime Gracia" Truly a CD that you want to own and gift to your family and friends. 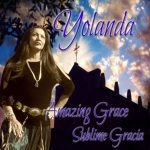 REVIEW: Yolanda's Martinez's rendition of the Classic Hymn, AMAZING GRACE is in a league all its own. Not since Judy Collins' interpretation of the song has anyone else come close to taking such a universally well known song and making it their own in such an "AMAZING" way. With Yolanda's rich, velvety and powerful voice and her masterful idea of including the flute, which she is playing, the listener is in for a major and rewarding experience. 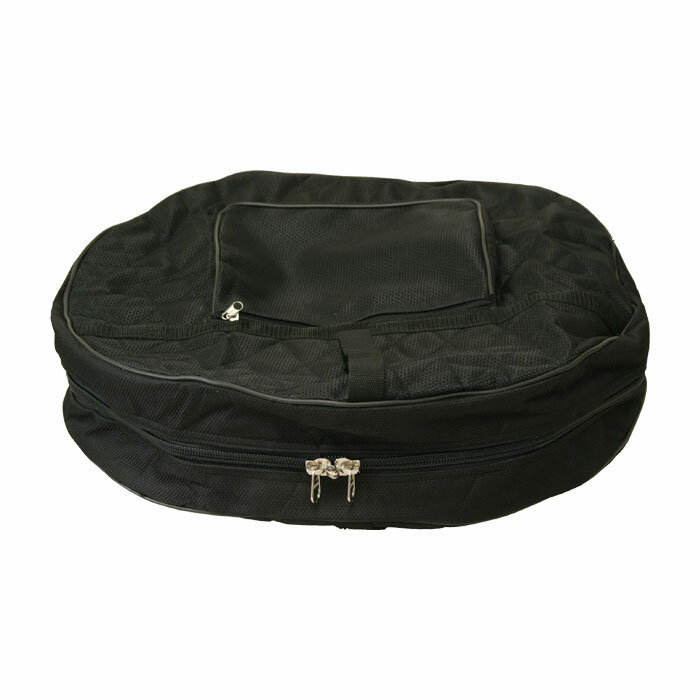 Perfect to carry what you need and big enough to carry up to a 16" Drum & Beater. 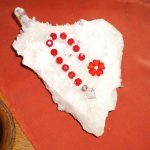 Adorned with Yolanda making an offering before entering a Tipi in the Switzerland Alps. 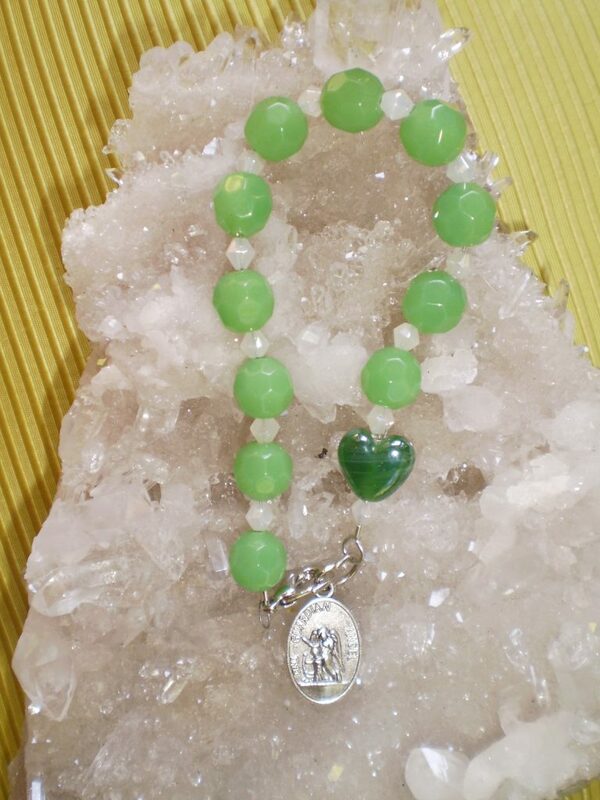 Also perfect for gifts. Limited amount available. Size: 19" x 15"
Meditation CD with flute, drum, wonderful percussion instruments with beautiful chanting by Yolanda. 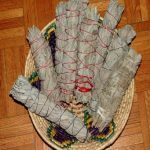 Wonderful way to release stress and gather yourself and relax. 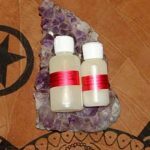 Massage therapists use this in their work. 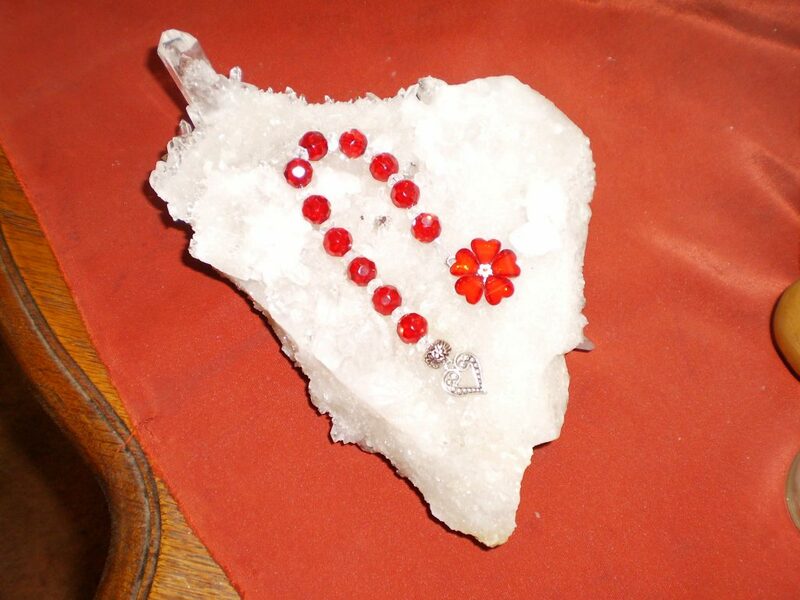 Retail Prices, please contact us for a Wholesale Price List. We do DROP SHIP. 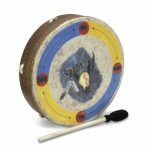 Spirit Buffalo Drum - 12"
Yolanda's first Latin CD, this one will have you up and dancing and singing along with the traditional songs that your mother and father used to sing and dance to. She also has some wonderful original songs that she has written along with songs gifted from wonderful artists like Davide Buzzi and Jimmy Lee Young. You will want to gift this to all your friends. Another NAMMY/GRAMMY nominated CD. 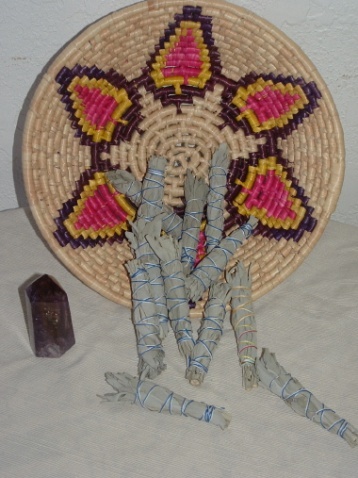 This CD was done in honor of Earth Mother, it is time for us to love her and honor her as we walk upon her. We change the world by changing ourselves and our beliefs. Be a walking example and be the warrior you came in to be. 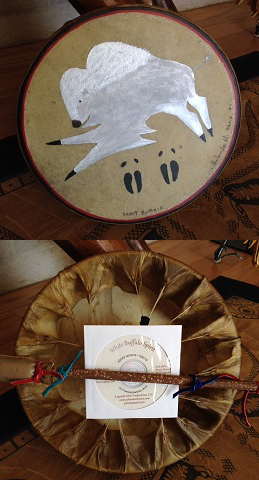 The wonderful ballads and drumming makes this another one of Yolanda's treasure's to own. Also nominated for a NAMMY/GRAMMY. 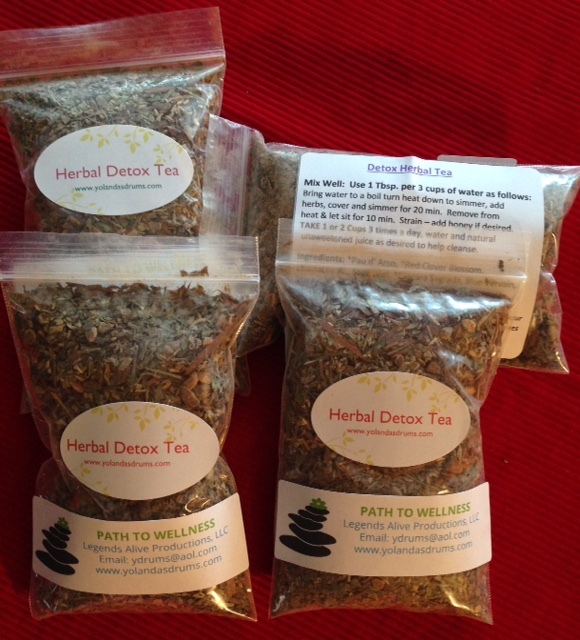 Retail Prices, please contact us for a Wholesale Price List. 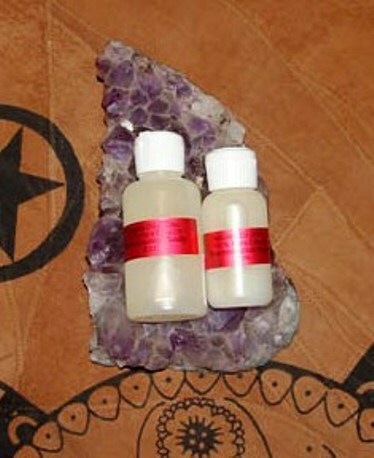 We also do DROP SHIP. 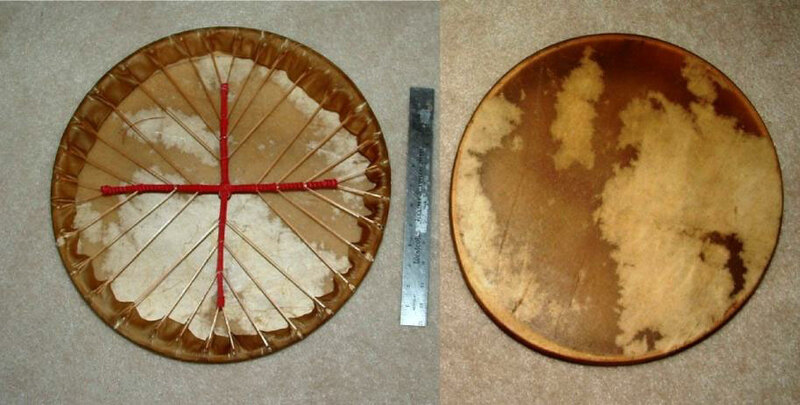 We use a thin hide on this drum to give it a wonderful sound. Your child will love it. 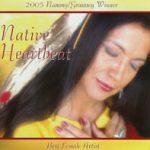 2004 NAMMY/GRAMMY Winner, The songs in this CD are legends and stories done with a full band, Native American hand drums, ceremonial drum and wonderful percussion instruments. 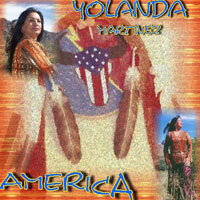 It reflects Yolandas relation with Earth Mother and her Cultures. 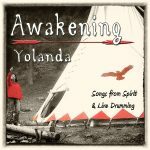 Yolanda's music has inspired and has been the stgrength and foundation for many seeking reconnections with nature and life. 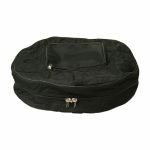 This drum is a good size for traveling and haveing your drum with if you like to drum where ever you are. Earth mother loves this. Drumming with songs and chants CD, wonderful songs with all kinds of different rhythms and beats. The children love these songs and will sing them for years to come. 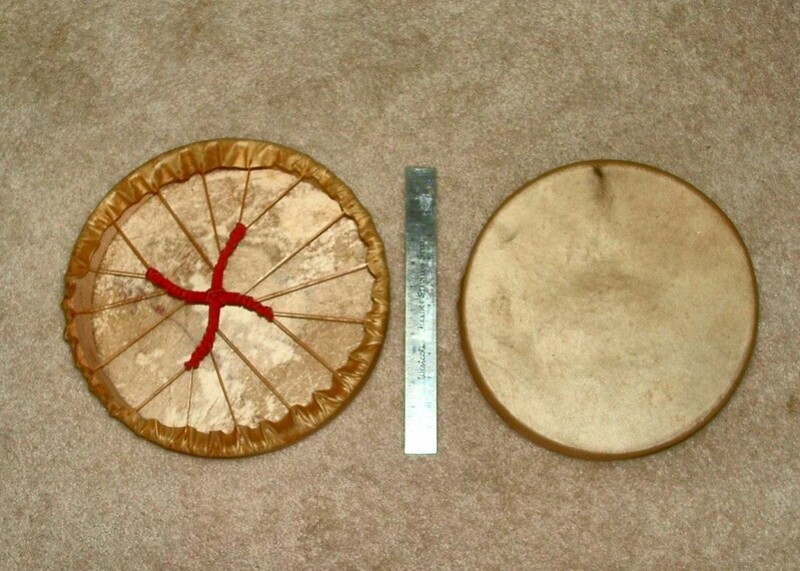 Also a wonderful way for you to learn to play and sing with your drums. 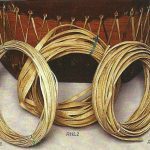 These songs are used in drumming circles around the world. Nominated for a NAMMY/GRAMMY a very uplifting CD. 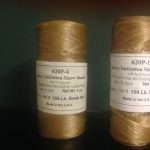 Retail Prices, please contact us for a Wholesale Price List. We also do DROP SHIP. 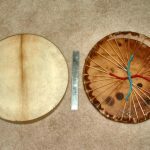 Great size of drum to have because it is small and has a good drum sound. 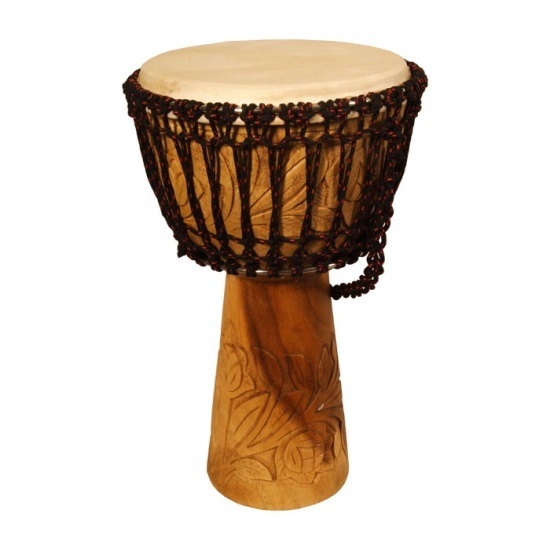 This is also a good size for travel and for you to keep up with those big drums. 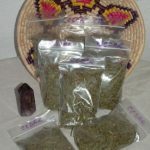 Retail Prices, please contact us for a Wholesale Price List. 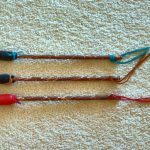 We also have a BLIND DROP SHIP program. 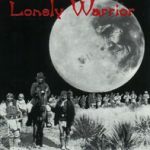 A powerful CD that was done in honor of the people, warriors, past and present, male and female. The songs are wonderful ballads of Custers fall, the very powerful apache warriors, Geronimo, Mangas Colorada, and Nache. Wonderful love songs with a country flavor and a beautiful latin song as well. Nominated for a NAMMY/GRAMMY, it is truly a treasure to own. This drum will rattle the walls, it is a powerful big sound drum. This drum will give you the deep sound that everyone loves. 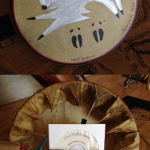 This is the size of my favorite personal drum and this drum has traveled all over the world with me. I take her on as a carry on in my Drum Bag and she fits perfect in the overhead compartment. 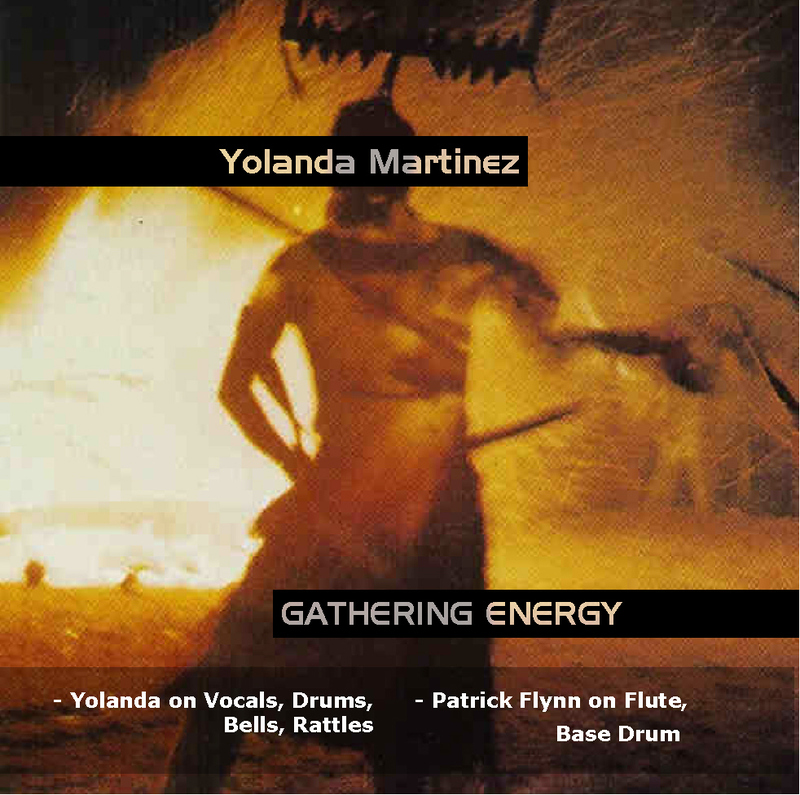 Yolanda's new Drumming CD with wonderful songs that she has composed and written and a great live drumming that she did at her home in Las Cruces, NM. Another Award Winning CD. The perfect gift! 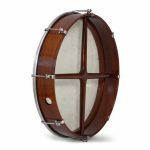 This is a wonderful size drum for someone that is wanting a medium size drum. 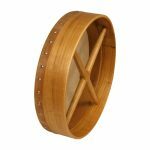 This drum has a big voice and is still great and easy for carrying or travel. If you are wanting a big voice drum that doesn't overwhelm this is your drum. 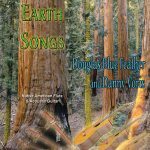 This CD is a meditative collection that spans a decade of award winning music. 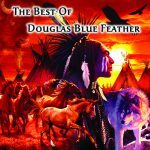 This exciting remixed and remastered CD features thirteen songs that defined Douglas Blue Feather's masterful style on the Native American flute and is sure to delight both new listeners and dedicated fans alike. 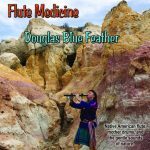 There is no medicine like the sound of the Native American Flute. It touches the heart and jsoul of those drawn to it. 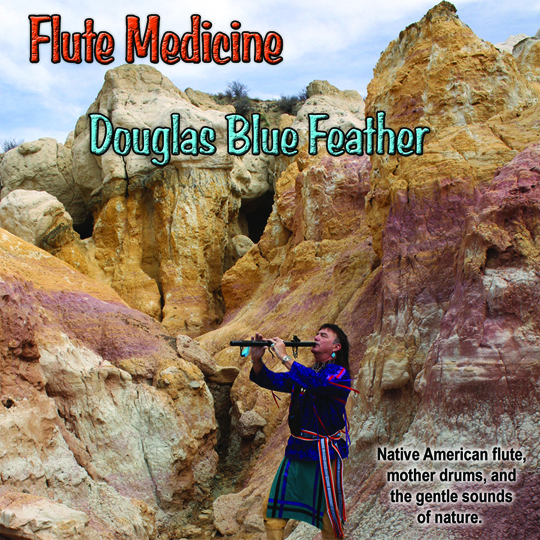 On Flute Medicine Douglas Blue Feather calls forth the healing power of the solo flute, along with mother drums, and the gentle sounds of nature. 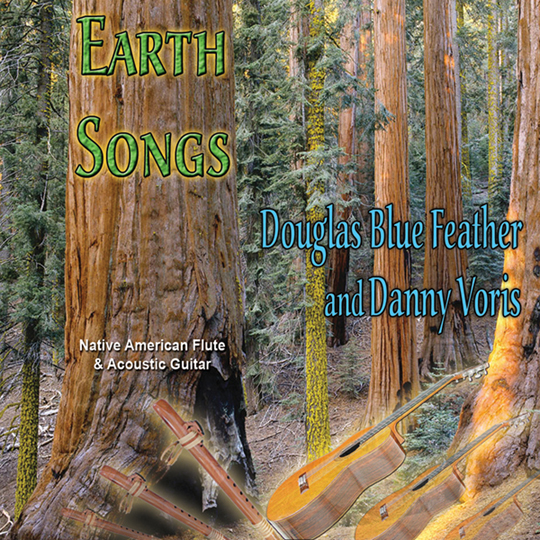 Music for meditation and relaxation featuring world renowned artists Douglas Blue Feather on the Native American flute and Danny Voris on the Acoustic guitar. Great pine fan handle (Wing Style 8 1/4" x 3") ready for you to add your feathers. 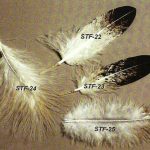 If you don't have feathers, don't forget our broad selection of feathers that we offer. 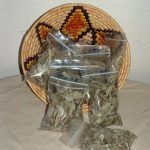 Beautiful California white sage. 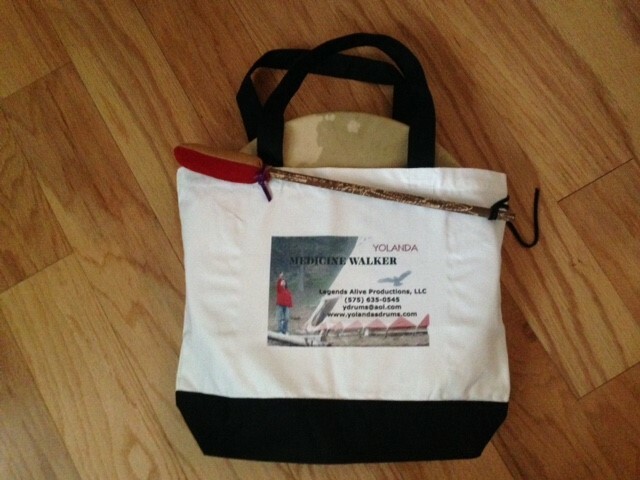 A wonderful size to carry with you when you are hiking or traveling. 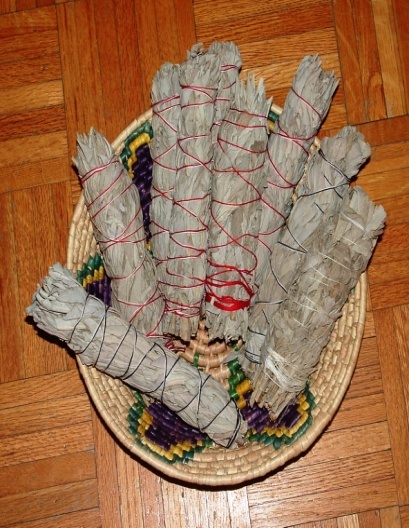 These "mini" bundles run approximately 4" x 1". Great pine fan handle (7 1/4" x 3") ready for you to add your feathers. 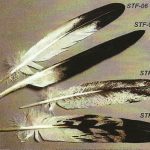 If you don't have feathers, don't forget our broad selection of feathers that we offer. 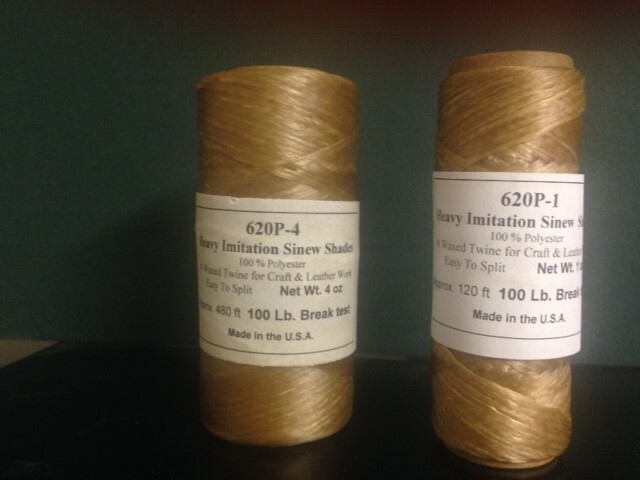 Natural Color Sinew Spools - Choose 1oz or 4oz spool. 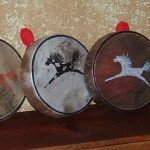 14" x 3.5" Remo drum, a buffalo illustration is framed by a divided circl, border. Beater included, this is not a Native American Made item. 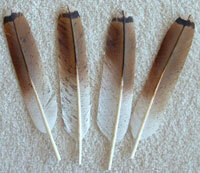 Hand painted Red Tail Hawk Feathers, from goose feathers. 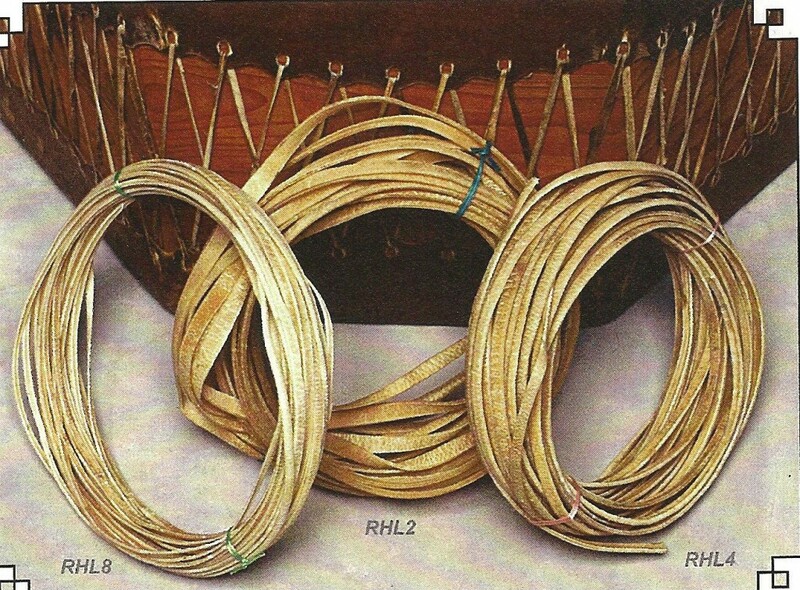 Strong Rawhide Lacing for your Pow Wow Drums or what ever your needs may be. 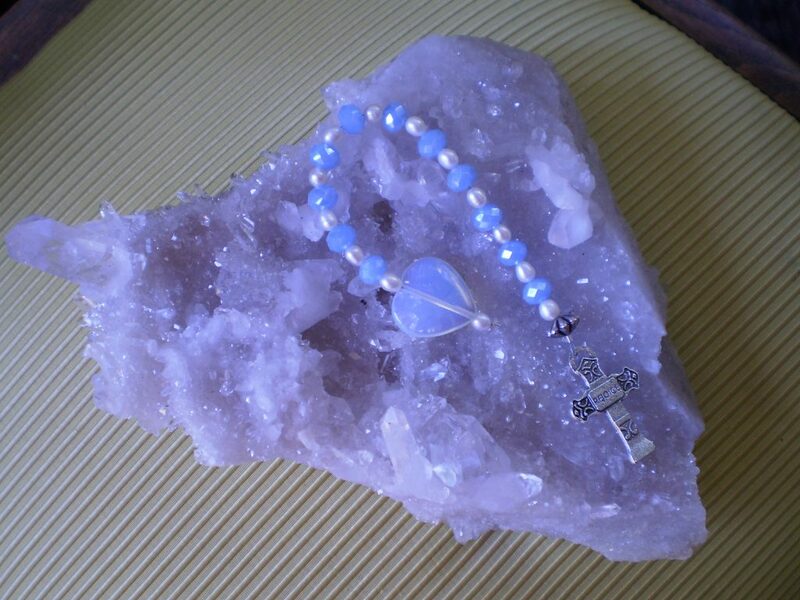 These beautiful glass and crystal Prayer Beads may be worn on the wrist and come in a few colors. 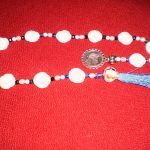 Prayer Bead Craft: Each set is combined with eleven beads of various organic materials. 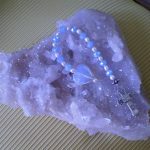 As you know the number 11 is a manifesting number with enormous frequency and vibration. 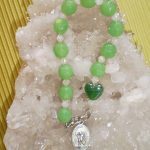 Praying with heart felt attention on the number 11 realizes powerful potential. 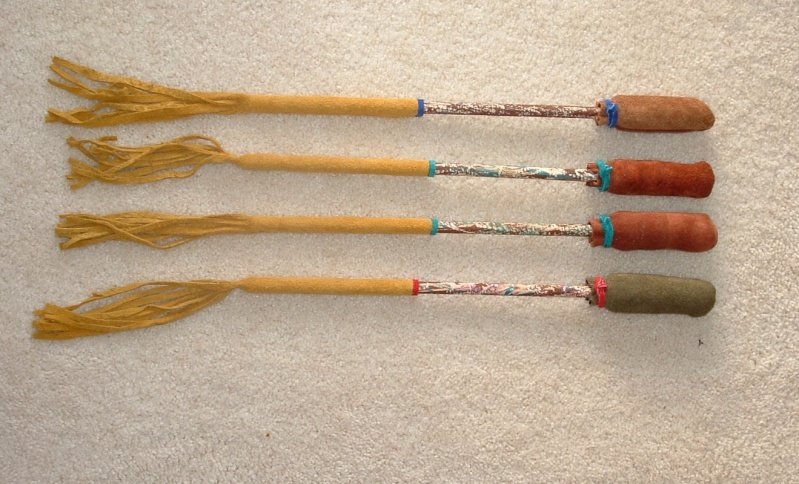 These beaters are made for our beautiful grandmother/ceremonial drums. We wrap the hard oak handles with leather and end with beautiful fringe. Wonderful, strong beaters for you to play in your 49'rs. 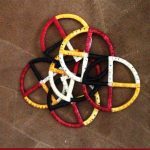 Beautiful 2.25 inch Lakota Porcupine Medicine Wheels ready for your regalia, fans, etc. 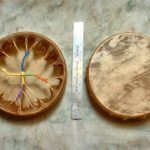 These medicine wheels are $55.00 ea. 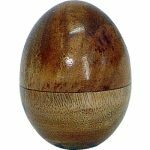 This wonderful egg shaker is made of beautiful wood and left plain for the natural look. 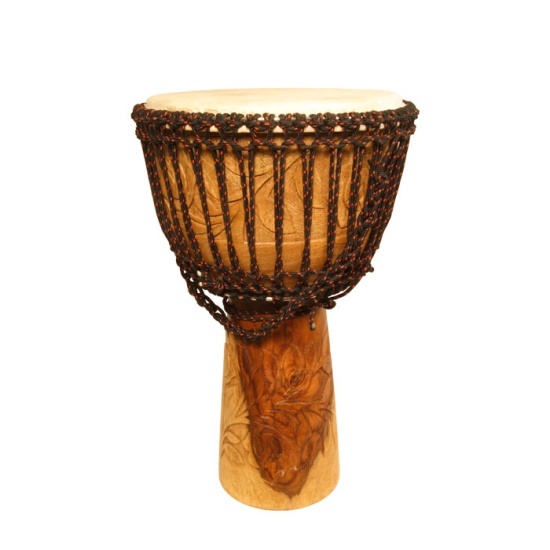 It fits beautifully in your hand and produces a wonderful natural percussive sound. Made in Bali. 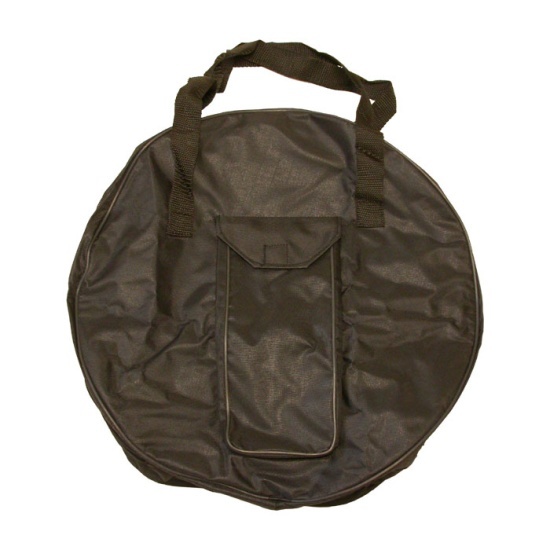 Inexpensive soft carrying bag for a Bodhram or our 14", 16", or 18" drum. 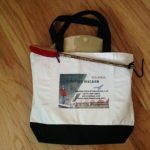 It has a front pocket for your tipper or beater. Available only in black. 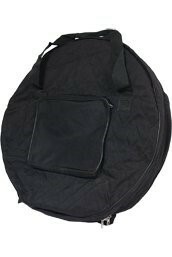 Size: -- Please Select -- 14" x 4.75" 16" x 4.75" 18" x 4.75"
Quilted nylon with zipper closure and carrying handle for storage and transport. Front pocket for tuneable, and tacked bodhrans. 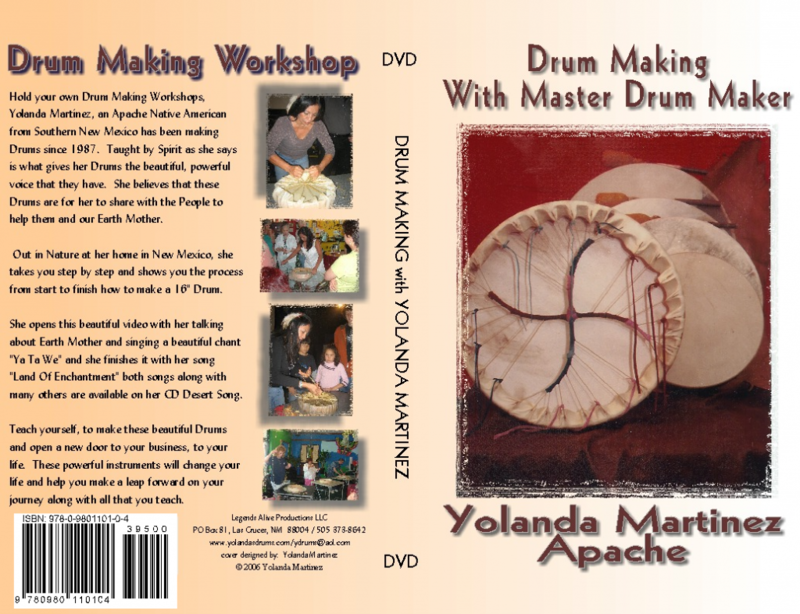 This wonderful DVD of Yolanda doing a drumming circle on the campus of UTEP (University of El Paso) on a beautiful sunny afternoon and ending as the sun sets. This is then followed by a beautiful concert in one of their Concert Halls. This DVD is 69 min. long. 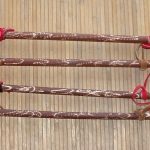 Native American Style Flute, Rosewood (Item Code: NAFL) This Native American Style flute is composed of two parts; the pipe body and the bird or saddle block. Flow is controlled by sliding the bird over the top opening. 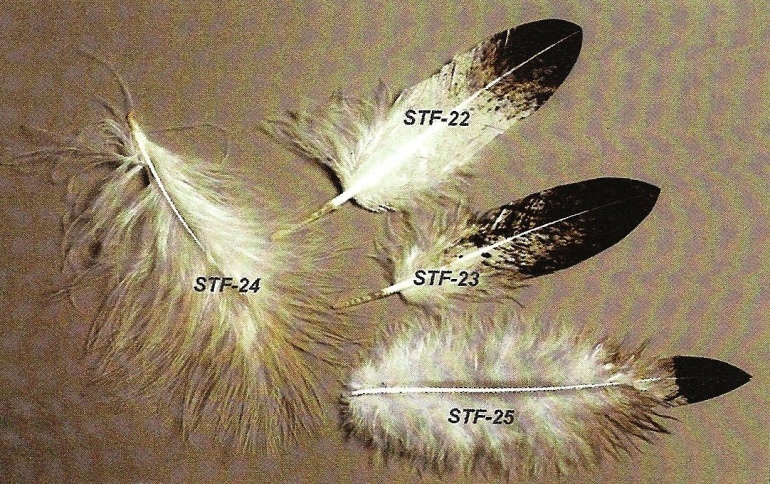 You may make a minor adjustment in pitch by moving the bird forward (sharpening pitch) or backward (flattening pitch). Make sure not to close off the opening completely. The Color of the wood varies, a lovely sounding instrument. Tuned to F. 1.75 lb. 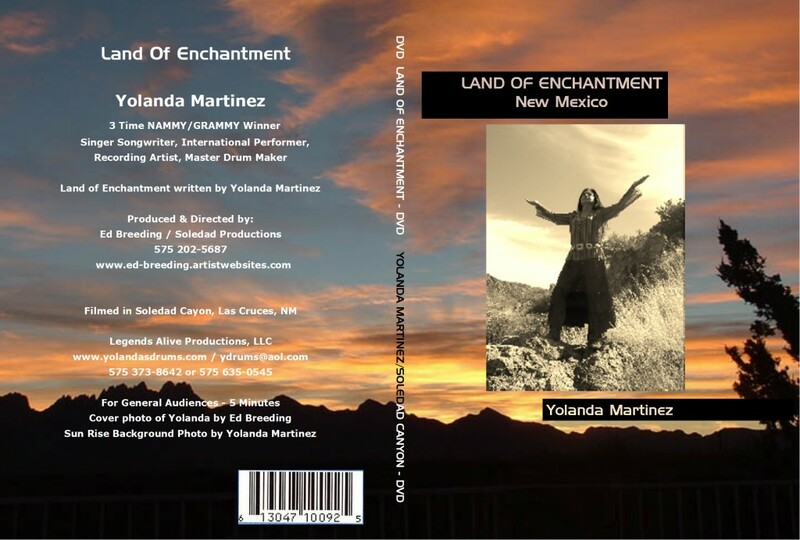 Yolanda out in her beautiful desert doing her rendition of her original song "Land of Enchantment. 5 min. Clouds like you've never seen them before! This film featuring a phenomenal and amazing one-of-a-kind photographer Michael C. Gutierrez, takes you on a breath taking journey of discovery into the magic, GENIUS, and mystery of what lurks in the glorious clouds of Southern New Mexico. 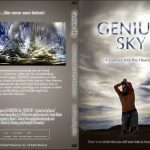 New Mexico is world famous for it's spectacular sky and cloud formations, and no glossy magazine cover or master artist painting can compare to what awaits the viewer of this spellbinding and break through film. 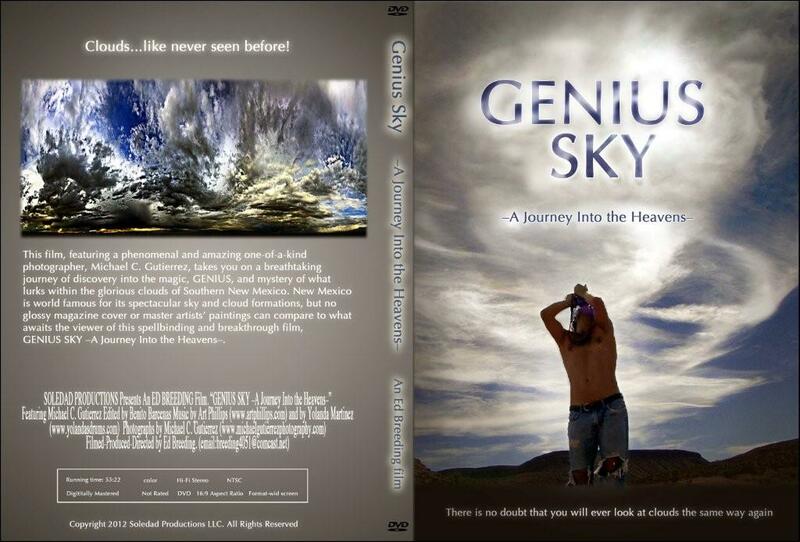 GENIUS SKY, a journey into the heavens! 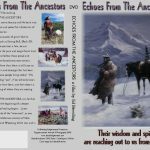 A classic piece of film making, Echoes from the Ancestors breaths spectacular scenic beauty and life back into some of the first wise and powerful inhabitants of the land we call America. 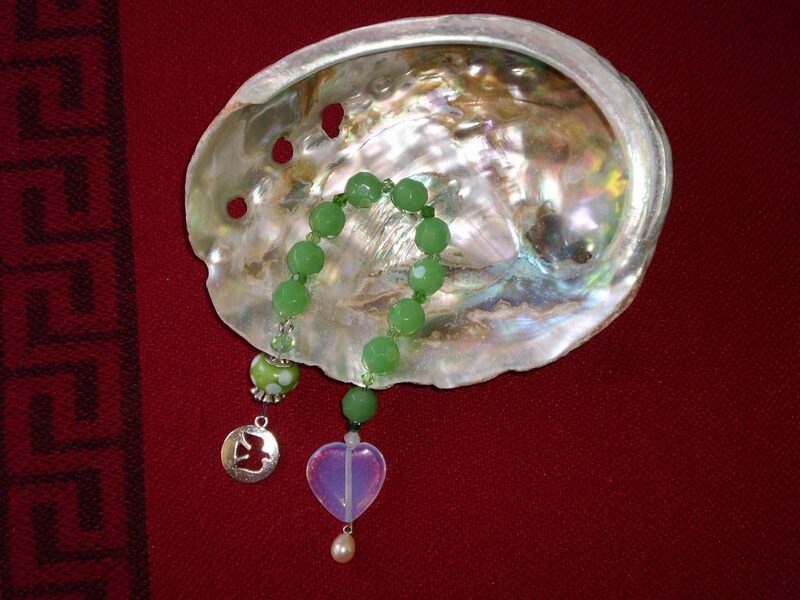 Echoes from the Ancestors, can be that open door whereby the beginning of a deeper understanding and healing begins. 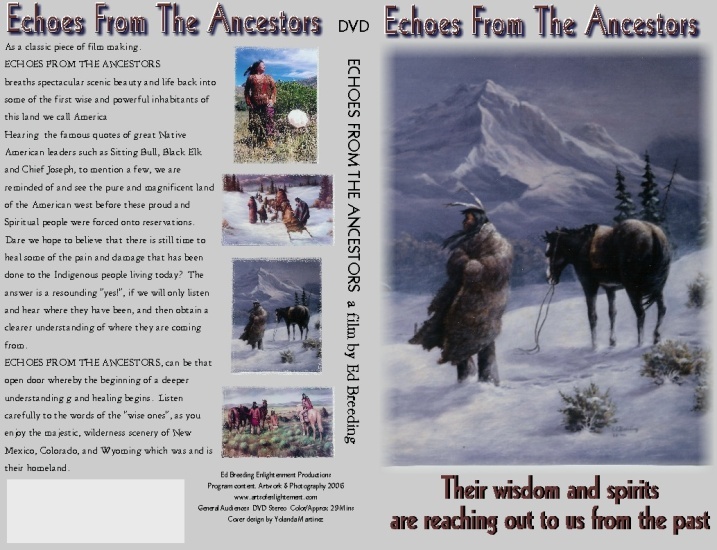 Listen carefully to the words of the "wise ones", as you enjoy the majestic wilderness scenery of New Mexico, Colorado and Wyoming which was and is the Native American homeland. 29 min. 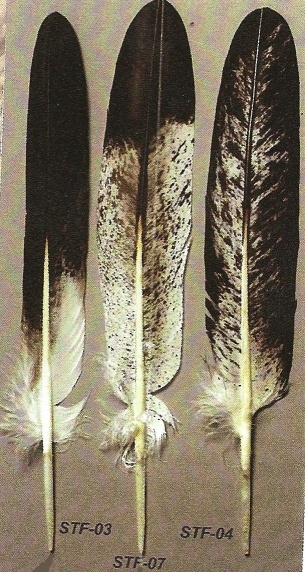 Hand painted Eagle plumes and body feathers made from Turkey and Goose feathers. 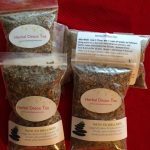 $4.00 ea or $44 a doz. 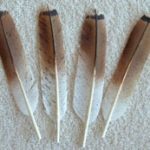 Hand painted Eagle Feathers. 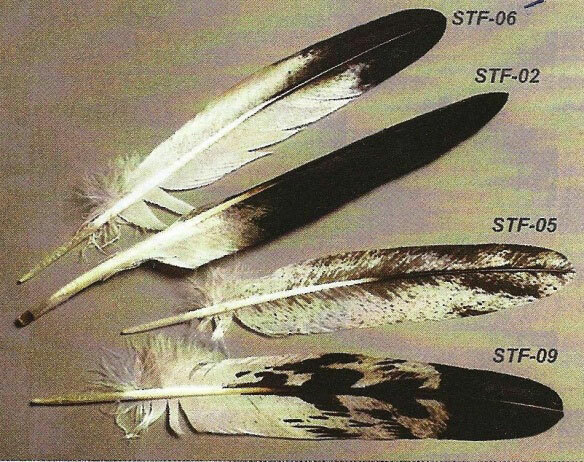 Different feathers are numbered so please specify your desire. 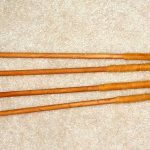 We use turkey and goose feathers for these. 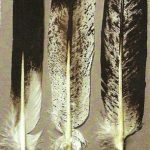 Beautiful Hand painted Eagle Feathers, we use turkey and goose feathers. 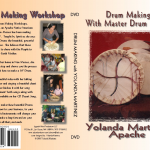 Hold your own Drum Making Workshops with Master Drum Maker Yolanda Martinez. 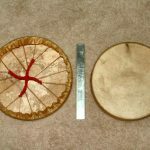 She walks you through from beginning to end on how to make her 16" Native American hand drums; out in nature at her home in New Mexico. 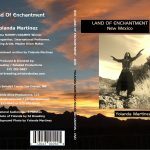 She opens this beautiful video with her talking abut Earth Mother and singing a beautiful chant "Ya Ta wey" and she finishes it with her song "Land of Enchantment". If you are wanting to start a new business and learn a wonderful enriching new trade, this is the video you have been looking for. Change your life, change the world! 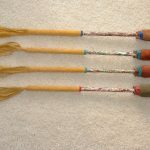 These beaters are for those that want a fancy beater with leather handle and fringe. 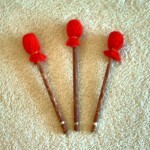 They are beautiful and the leather on the handle make them easier to hold when you are dumming. Truly worth a little extra. 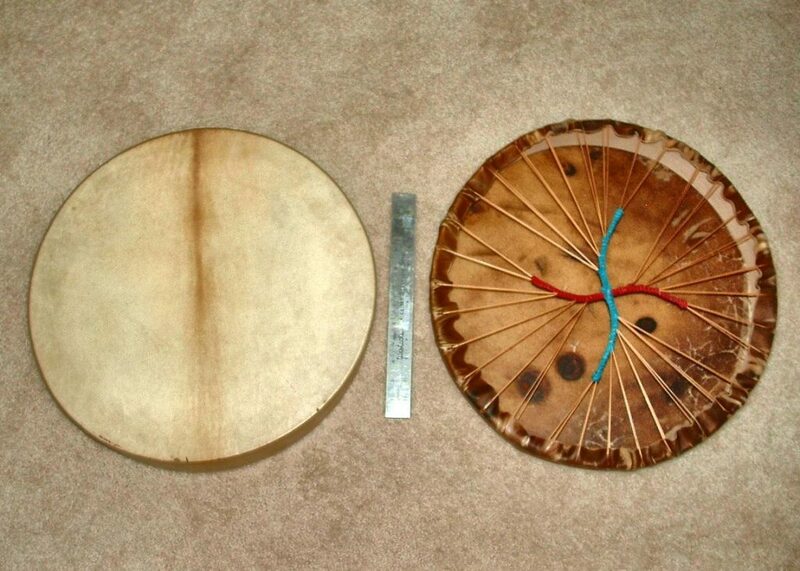 Again this size is recommended for the larger drums 16" and 18". 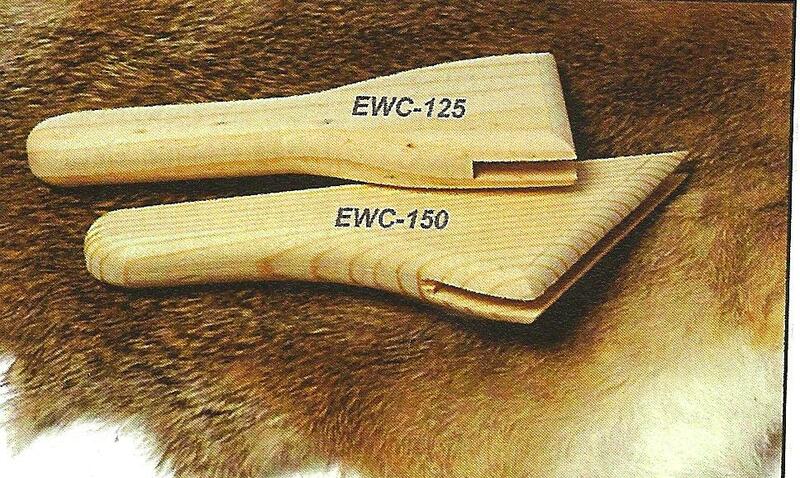 We can make you fancy beaters for your smaller drums at the same price, just let us know. We are here to please. 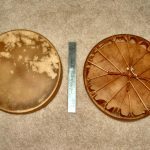 These beaters are made for the smaller 10" and 12" drums. Made with hardwood and covered in beautiful corduroy or other material. 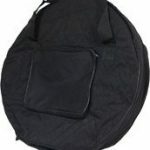 This small beater is recommended for the 12 & 14 inch drums. 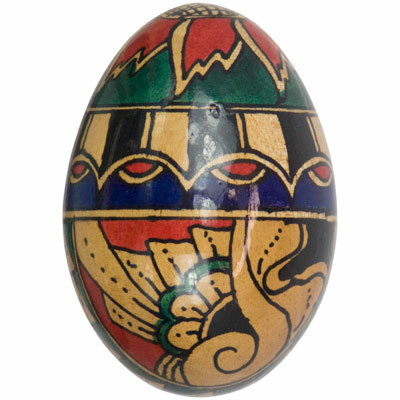 Again the heads are made of Leather, hardwood and made to last. 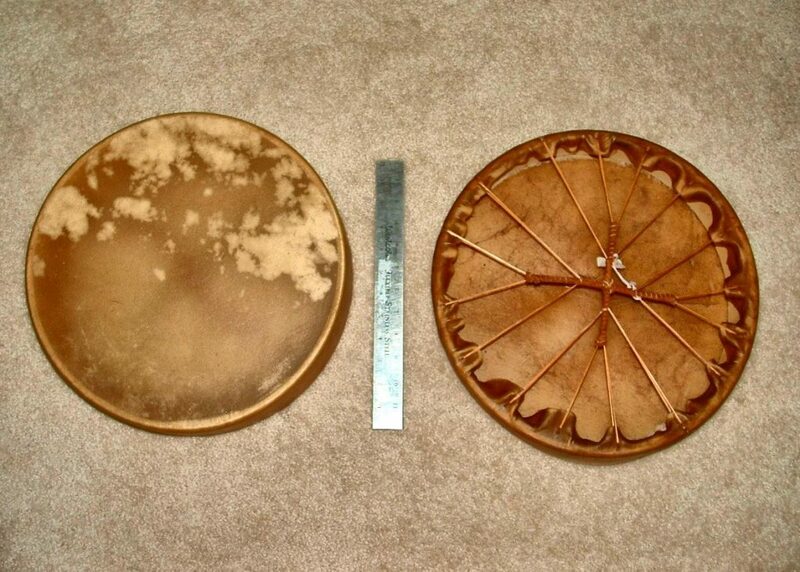 This size beater is recommended for the larger drums 16", 18". 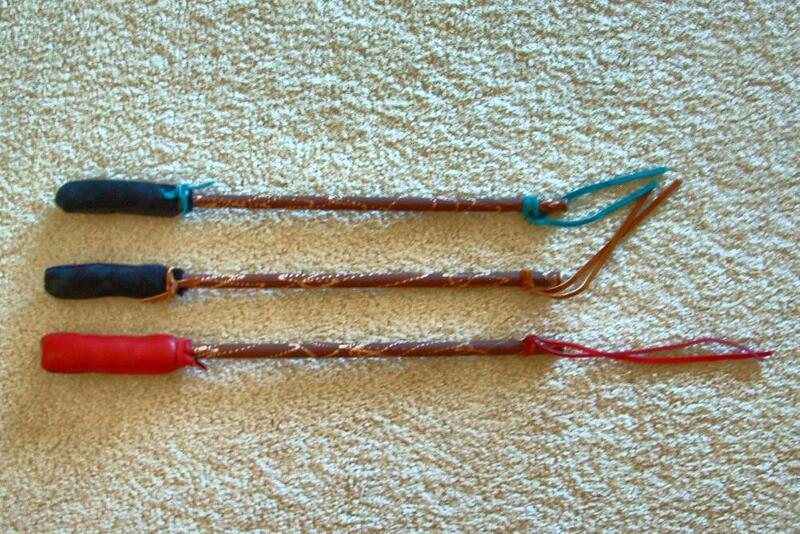 I make my drum beaters to be the best beater you will ever have. 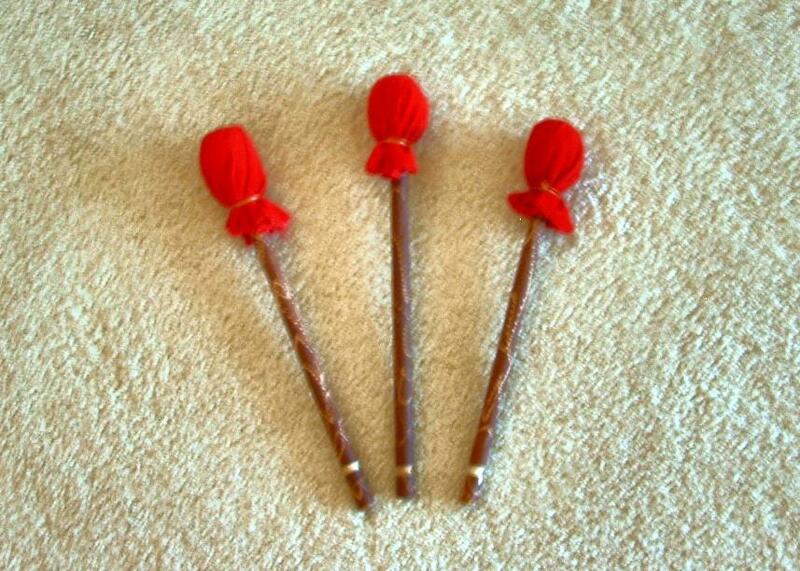 The heads are made with leather and hard wood handles so the beaters are solid they last and hold together. 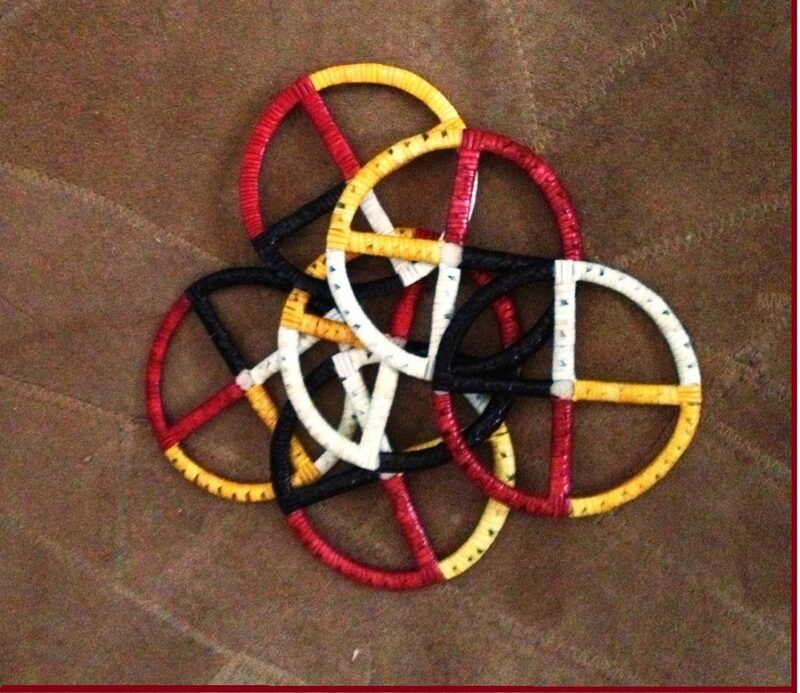 We don't always know what color of leather we are going to have so they come in different colors. 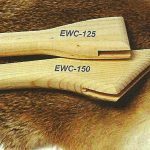 Engraved rosewood with floral carvings, the natural hair has been removed from the playing surface of the goatskin head. The cord color may vary from the photo. 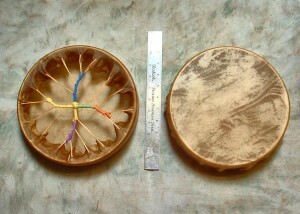 The head is tunable by rings and chords. High Definition/Wide Screen DVD, 73 min. 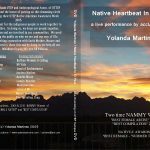 A unique and one-of-a-kind documentary film that depicts the life-journey, and music of a modern day New Mexico DESERT WOMAN, Yolanda Martinez Apache/Comanche/Hispanic. 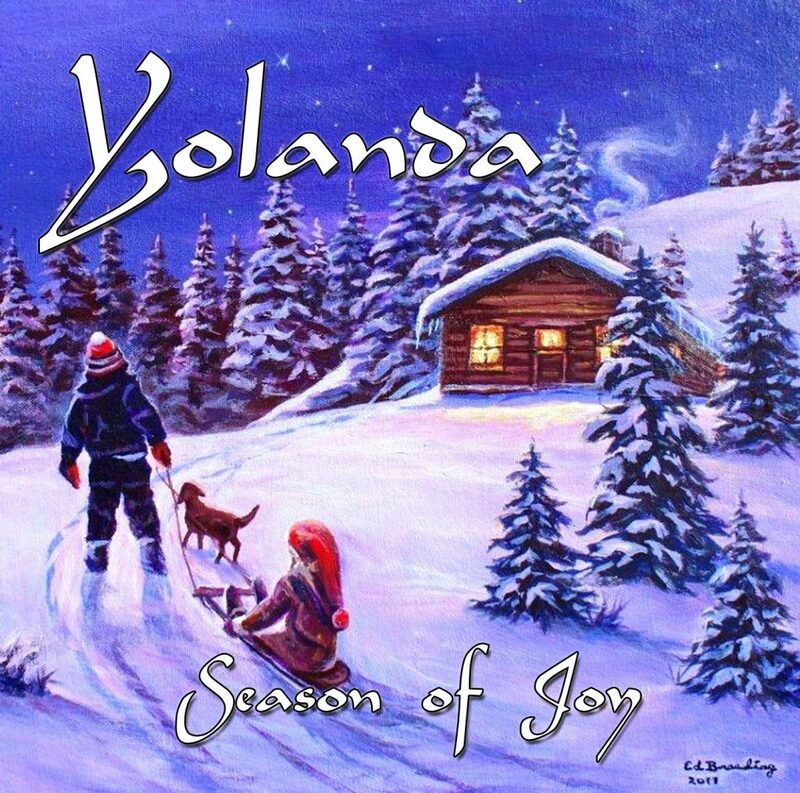 In this musical film, Yolanda performs many of her spell-binding original songs, as well as some great standards. 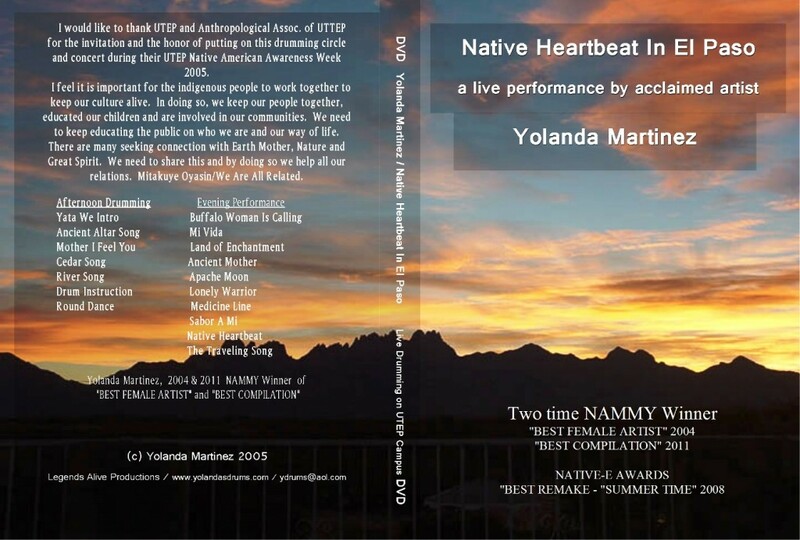 She has chosen to allow the viewer of this film into her home where she sings and also shows and explains some of the treasured one-of-a-kind Native American artifacts on display throughout her welcoming and beautiful abode, where peaceful Spirit resides. Along with breathtaking morning and evening scenes of the magical and spiritual desert of Southern New Mexico's LAND OF ENCHANTMENT, this film explores four pivotal segments of DESERT WOMAN'S life journey...a journey made by one, and also a journey, discovered by many who view this film, that they have also had a similar 'life-journey'; showing us once again how we are all inter-connected. Double fixed crossbars. Exterior tunable, rosewood. Includes a tipper and tuning wrench. 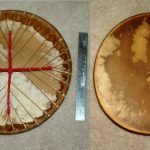 The head on this drum is fiberskyn like a Remo. 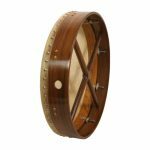 18" x 3.5" rosewood bodhran with inside tuning and two cross bars. A head of double goatskins is mounted on a solid rosewood frame. The frame is fitted in back with a fixed crossbar. Bolt tuning hidden on the inside of the frame. 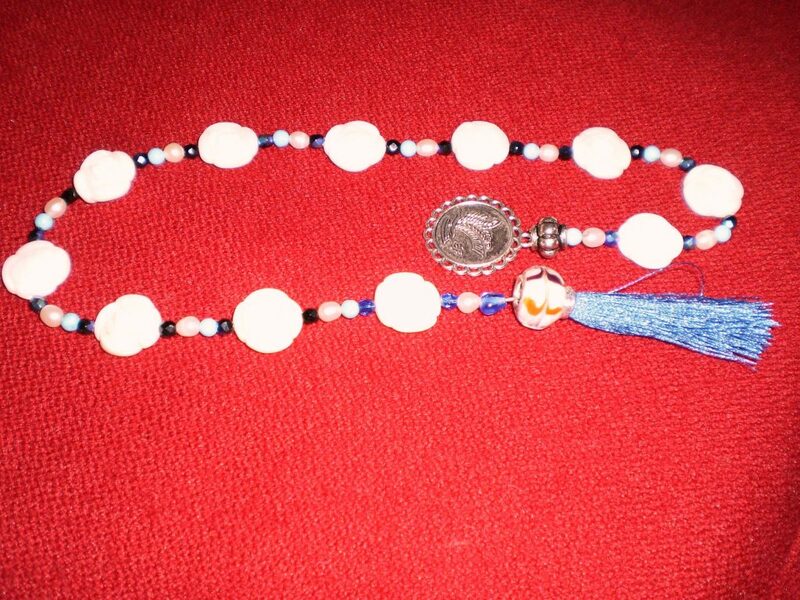 These Prayer Beads are bone carved rosettes with glass beads, pewter end piece, and glass tassel attachment. 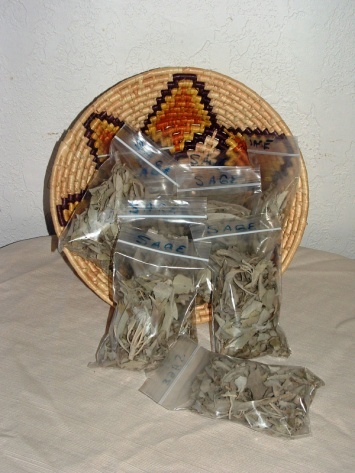 Gorgeous California white sage. Bagged so when you want to burn just a leaf at a time! 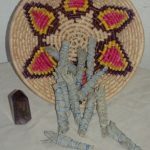 Wonderful essence and powerful for clearing, blessing and smudging. 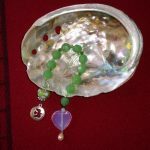 Size approximately 4" x 3". 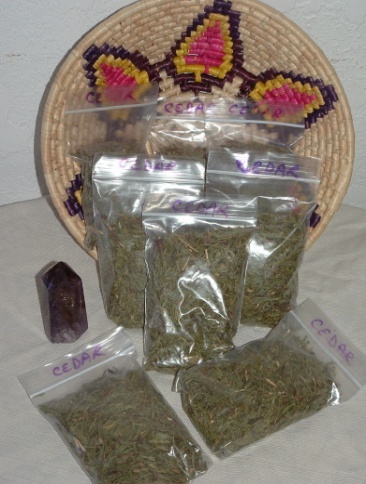 Wonderful flat cedar bagged for your convenience to use in your clearing, blessing and smudging or for sachet's. Approximately 2" x 3". This egg shaker has been tastefully designed with an Art Deco flare in beautiful vibrant colors. The shakers fit nicely in yur hand and produce a natural percussive sound. Made in Bali. 26" soft carrying bag for a Bodhram or a larger drum. It has a front pocket for your tipper or beater. Available only in black.